There are lots of things and exhibits going on right now in the United States. That is the reason why we decided to present you The Museum of Contemporary Art, Santa Barbara and the future exhibits and events that you may look into. The best thing about museums is that you can learn, but you cannot do it online or by watching pictures. You have to be in front of a piece of art and see it as it is. You have to feel it with your eyes so that you can understand it and follow its perception. 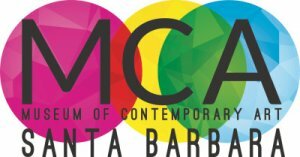 The Museum Of Contemporary Art, Santa Barbara celebrated its 40th year in 2016 and became a central and essential part of Central California with numerous institutions dedicated to commissioning, exhibiting and documenting the most compelling and innovative art of our time. You can see the different group and solo exhibitions of artists of diverse ethnicity, gender, geography, and media with the possibility to accompany scholarly publications and critical contributions in the field of art. 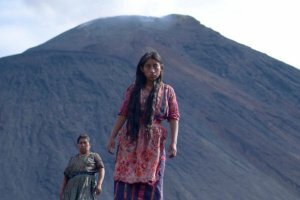 If you want to enjoy a happy hour in The Museum of Contemporary Art, Santa Barbara with signature art activities, cocktails, exclusive DJ sets and a free exhibition of Guatemala from 33,000 KM, you must check out the event that starts on November 2 from 7 pm to 9 pm. 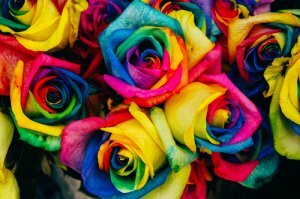 This particular event is great because you will be able to create your tints, shades, hues, and tones with color expert Monika Molnar-Metzenthin to apply that color scheme on different three-dimensional objects. The idea is to imitate the style of Diana de Solares. Every third Thursday, you can enjoy contemporary art and hands-on experimentation with all the other participants. You just have to know that registrations are limited. If you want to enjoy this particular part of film series Unrest, Distance, and the Future, you will be able to watch it at the Museum of Contemporary Arts, Santa Barbara curated by Christina Venegas, the professor of Film and Media Studies. The idea of the film is a possibility to combine fable and facts to get the fusion based on dreamlike depictions of our daily media meaningful lives. It is a visually fantastic and a grotesque idea of a modern society that expands on a notion of media consumption and consumerism. 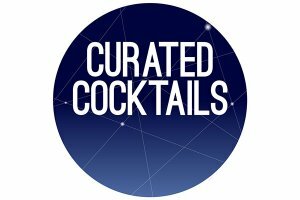 We have to mention another Curated Cocktail event on the list of upcoming events that will happen in The Museum of Contemporary Art, Santa Barbara. This time, people will be able to drink signature cocktails, enjoy unique DJ sets and the legendary artistic exhibition Guatemala from 33,000 km: Contemporary Art from 1960 – Present.